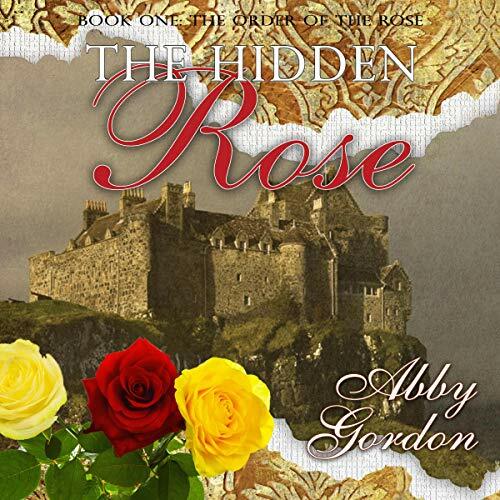 Secretive, proud, and the hope of the Order, Anna Elizabeta finds herself in Elizabeth's court. Espionage and threats she can handle, but her attraction to Owain and the way he fills her mind isn't something her training covered. He brings her to life on their mission to Tutbury, prevents her from killing the Scots queen, and then rejects her. Reeling from that, Anna realizes she must make a different path. But plots and treason swirl and with the future in danger, Anna prays that Owain can find her in time. The hope of the future is theirs - if they dare to hold it.